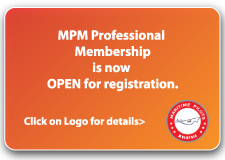 Membership application are welcome from diversities of maritime stakeholders in Malaysia and international organisation who are interested to be associated with MPM, in embracing development and sustainability in maritime industry. This is in accordance to MPM's core objectives outlined in its constitution. 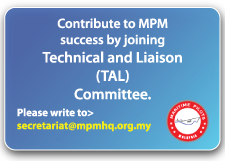 At MPM, we strongly believed the participation of the latter organisation and companies, will experience an important representation in activities inclined to maritime pilotage directly or indirectly. 4.) Maritime supporting services ie. pilot boat operator, tugboat companies. 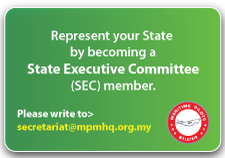 Interested organisation or companies can write an email to: secretariat@mpmhq.org.my for the essential processes required or request for any other information which may deemed necessary.